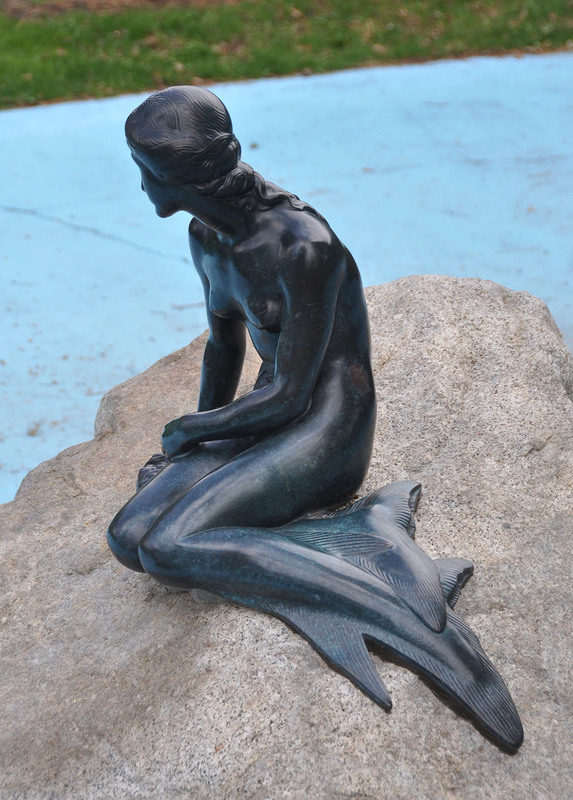 The International Peace Gardens was the third place to receive permission from the Danish King and the artist, Edvard Eriksen, to have a copy of the famous mermaid statue, which was placed there on June 5th 1955 (Danish Constitution Day). The statue has been stolen twice, latest in 2010, but was recovered on both occasions. 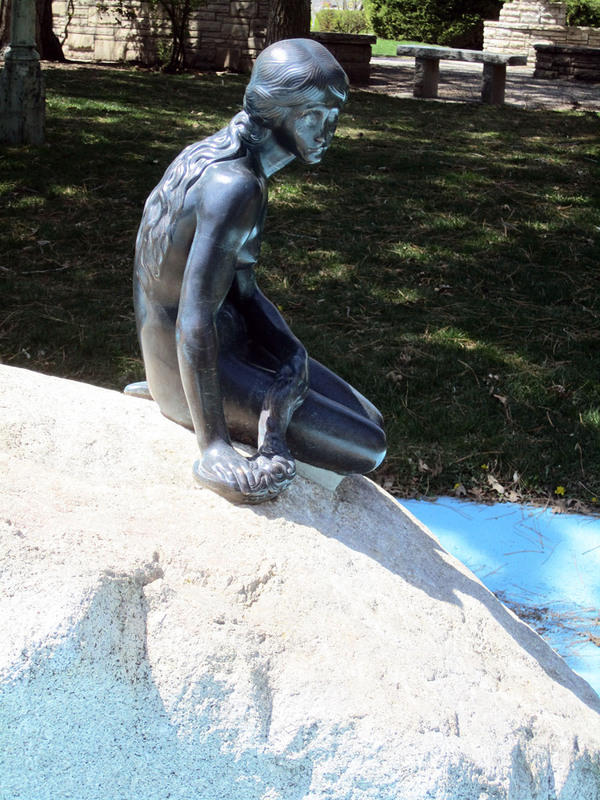 The Statue of The Little Mermaid in Salt Lake City. Photo by Nancy & Glen Carlson. 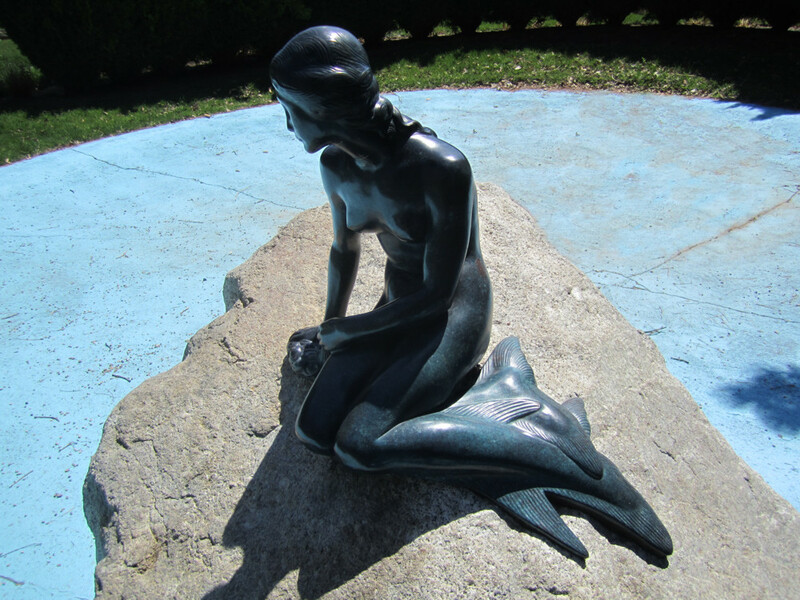 Better pictures: We need additional photos of this mermaid statue. If you would like to help, please contact us. Photos must be yours, 10 megapixel or better. We can only accept photos if you give us full rights to use them in print and digital media.